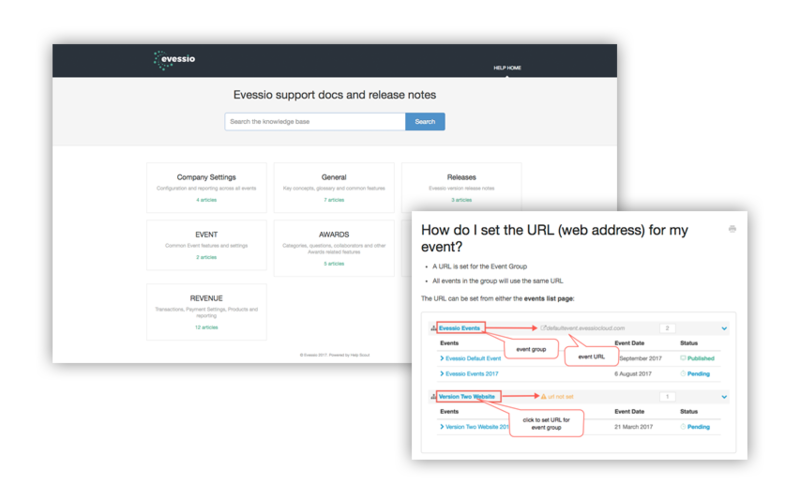 In Evessio we have a fully searchable knowledge base with supporting documents and release notes. 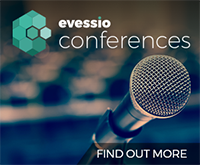 We document all our improvement features and enhancements across the various parts of Evessio for every release. 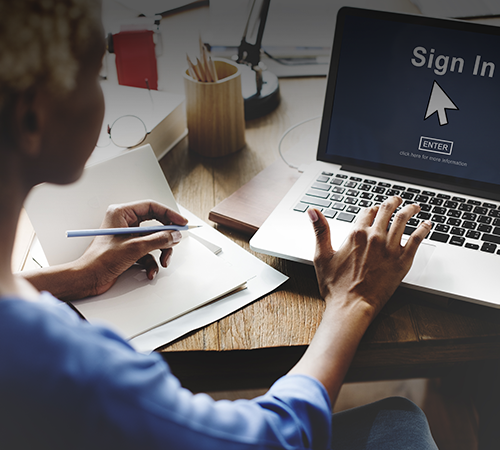 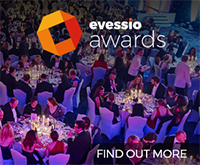 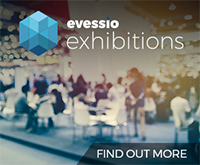 You are able to review the documentation for each Evessio module (Awards, Conference and Exhibitions) to help you understand whats new and how it can help your business.